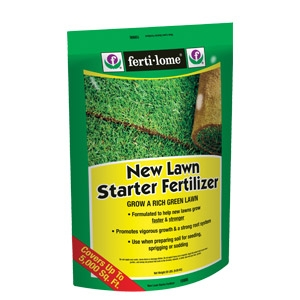 Designed to help grass seed and sod develop roots and mature stems before rapid growth begins. Allows sod to get established. Can be applied with grass seed or immediately after seed is sown. 20 lbs.